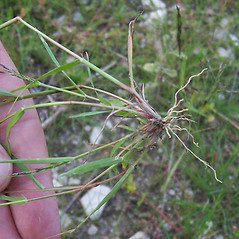 India lovegrass is native to Eurasia and grows in open, disturbed sites. 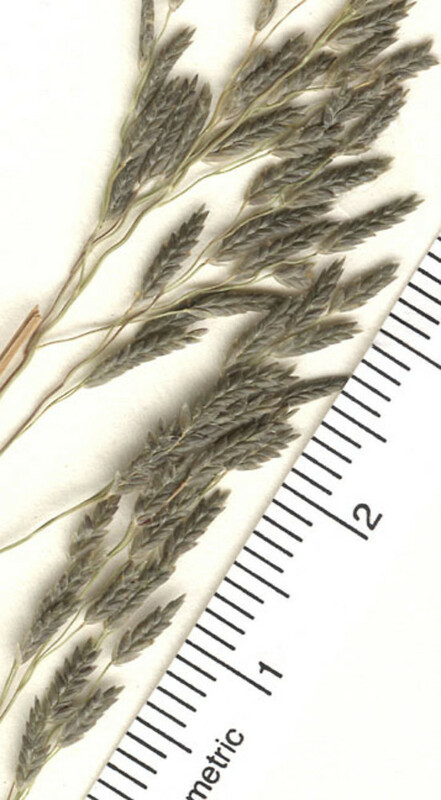 It has been crossed with the major Ethiopian cereal crop, tef (Eragrostis tef) in crop improvement programs. 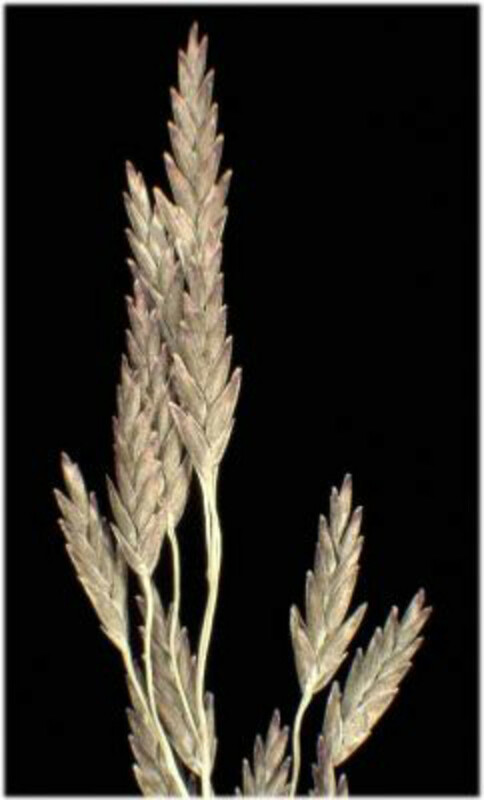 branches of inflorescence alternate or opposite at 2 lowest nodes and lower glume more than half as long as lowest lemma on same side of spikelet (vs. E. pilosa, with the branches of inflorescence whorled at 2 lowest nodes and lower glume less than half as long as lowest lemma on same side of spikelet). 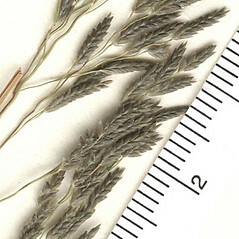 Our variety is Eragrostis pilosa (L.) Beauv. var. 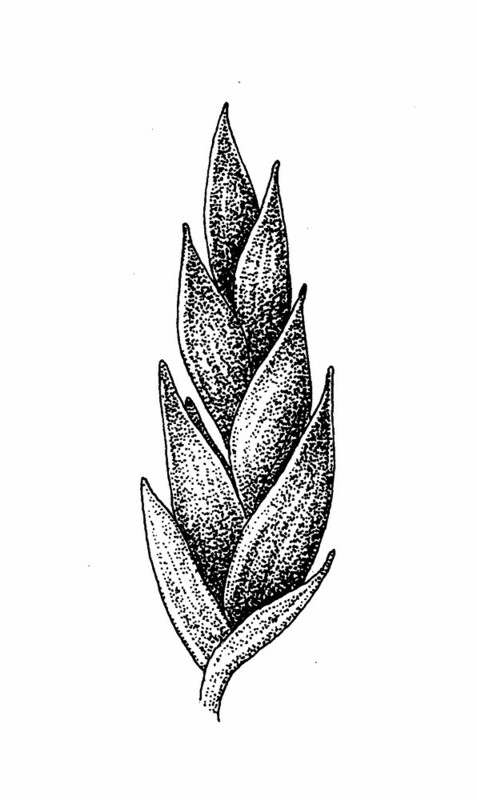 pilosa. 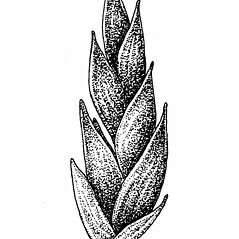 India lovegrass. 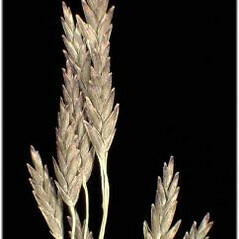 Eragrostis multicaulis Steud. ; Poa pilosa L. • CT, MA, ME, NH, RI, VT. Roadsides, sidewalks, yards, railroads, disturbed sandy and gravelly areas.